On March 12, woPad released another 7″ tablet running the latest Google Android 4 .0 Ice Cream Sandwich (ICS). Not like other low price Android 4 .0 tablet , like Ainol’s NOVO 7 Paladin , which is running a MIPS CPU, woPad A10 actually runs an ultra powerful AllWinner ARM based Many CORE A10 1.2GHz CPU, the type of CPU that is typically found in 9.7″ Capacitive tablets .The woPad A10 runs the latest Google Android 4 .0.3 Ice Cream Sandwich operating system (one of the first Google Authorized tablets running Android 4.0 ICS), features a multi-touch 7-inch capacitive screen , plays full HD video and has HDMI to output video to you HD TV, and has a front facing 0.3 mega pixel camera for taking picture, shooting video, and video conferencing. 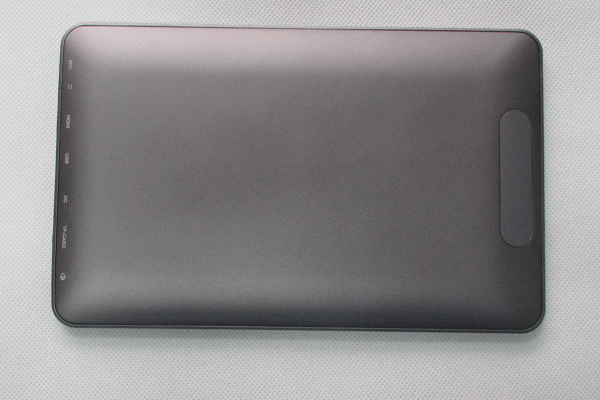 woPad A10 use a metal case , giving it a high-end and solid look. woPad A10 is the least expensive tablet running A10 with capacitive screen . woPad A10 tablet also features a 0.3 MP front camera, and supports 1080p HD video playback. With the 3G (with external dongle) and Wi-Fi connection, you can browsing the web anywhere and anytime. woPad A10 also has other functions, such as HDMI output, E-book reader, audio and video playback and so on. 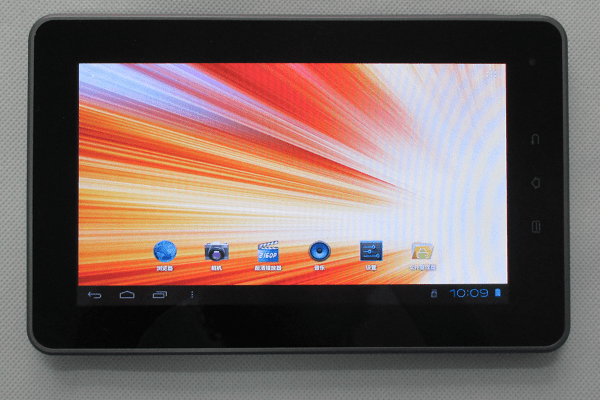 woPad A10 Android 4.0.3 tablet is powered by 3200 mAh battery for longer battery life (Standby 18 days, Web 5 hours, video 7 hours). More details about woPad A10 can be found at its product page on uPlayTablet and woPadUSA. It is also on sale at uPlayTablet for only $119.99.